by cast sheath with spikes. Steel plates will not be damaged even under raging flame. into both sides of tunnel for safe and convenient collection. 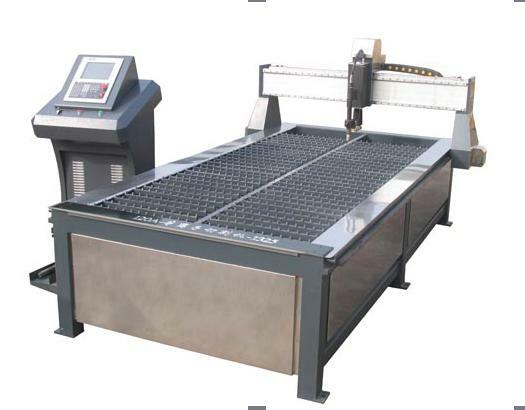 piece automatically in order to ensure cutting accuracy.